From the moment I stepped into Istanbul till I left, I celebrated everything about this heritage city of Turkey. It isn’t a touristry description of my travel, it’s about the living history, culinary heritage and Local life which was the highlight of my visit. 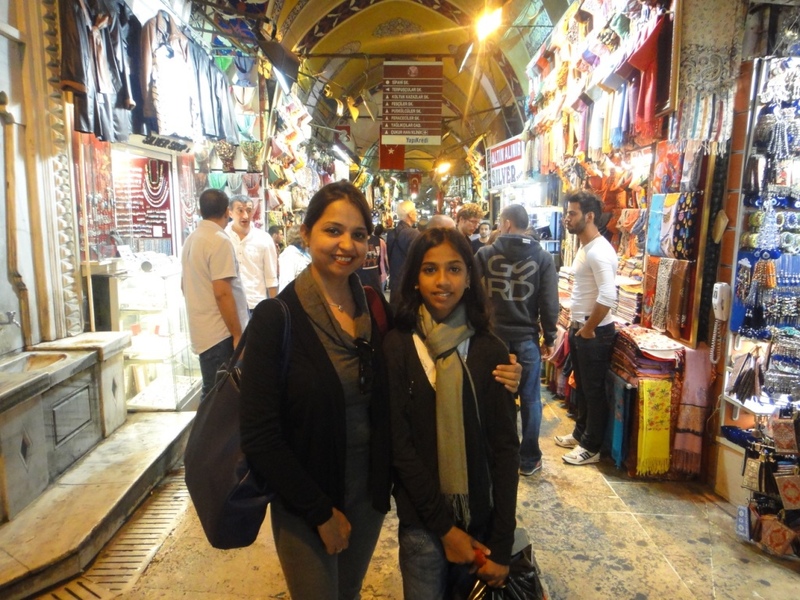 Since I travelled mosty solo, this was the first trip with my 10 years old daughter, Shruti. 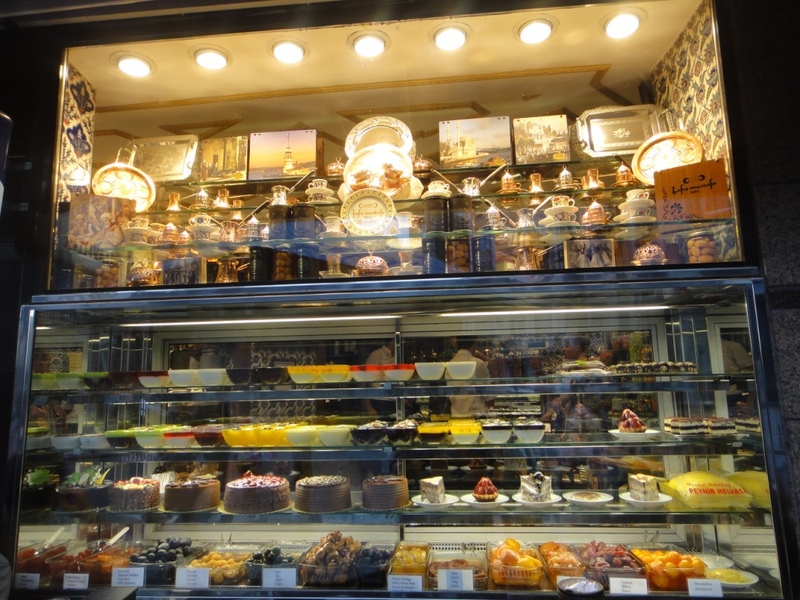 I had to choose everything carefully, the accomodation, trasportation while commuting in the city and food whereas in the end it unfolded to be a magical discovery. I had visited Istanbul to explore the historic trail however I ended up exploring much more than just history. 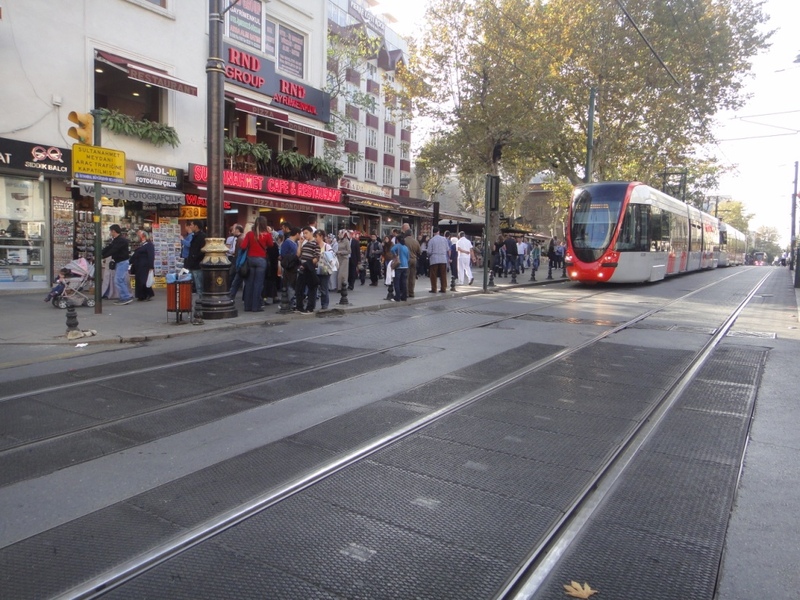 The streets of Istanbul are full of life, the city never sleeps. 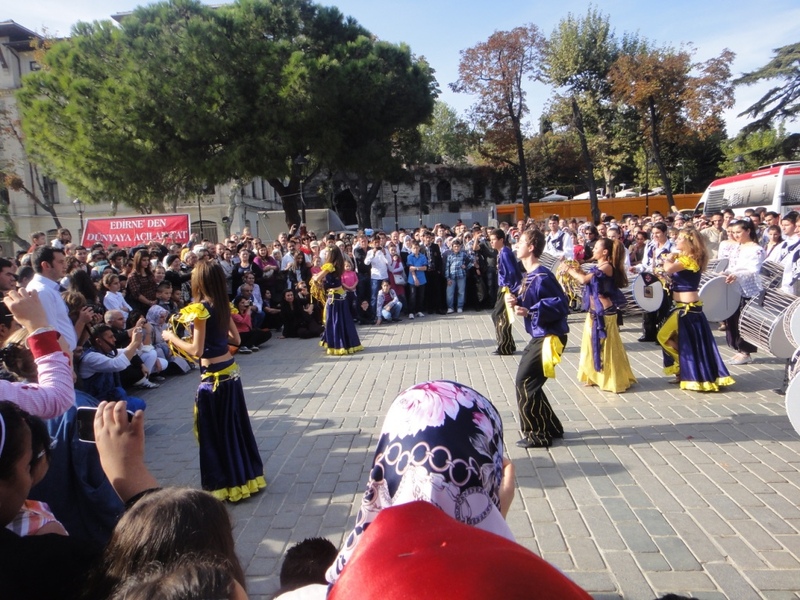 The way people of Istanbul celebrate life, it makes visitors come back over and over again and may be that has been the reason why most of the people love Istanbul. Well, I loved the streets of Istanbul and we walked 10 kms around the old city almost everyday during my eight days stay. Since the city is so colorful Shruti never complained to walk and I believe when you have the travel bug in you, you do not get tired exploring new places, culture and food no matter how you are exploring it. Turkish culture is varied and influenced by many other cultures yet retains its elegance and everything is done with great style. Colorful Bazaars and enthusiastic sellers are more than welcoming. They love tourists and approach them with great enthusiasm. 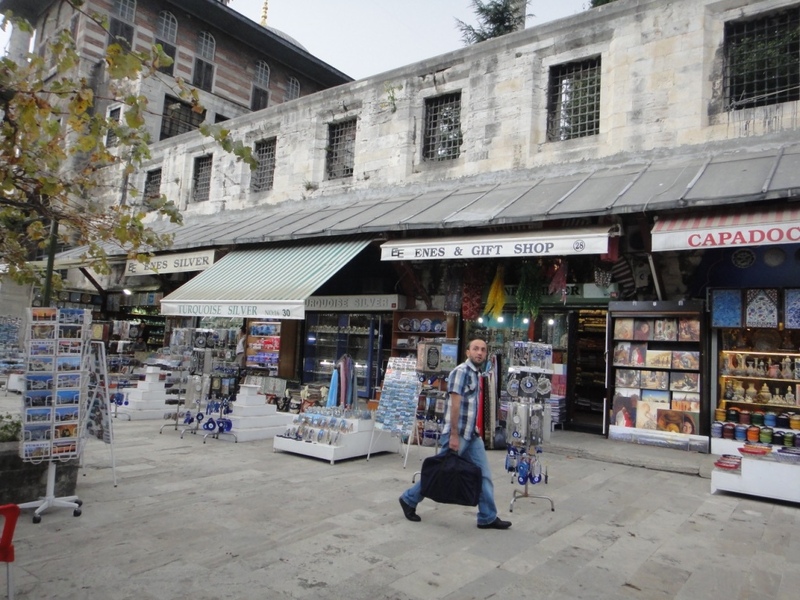 My visit to Grand Bazaar was an enticing journey. Set amidst the historical lanes of the city, it offers plethora of local items to buy. Colorful glass lamps, turkish crockery, handmade artifacts, leather jackets and printed fabrics are very inviting. 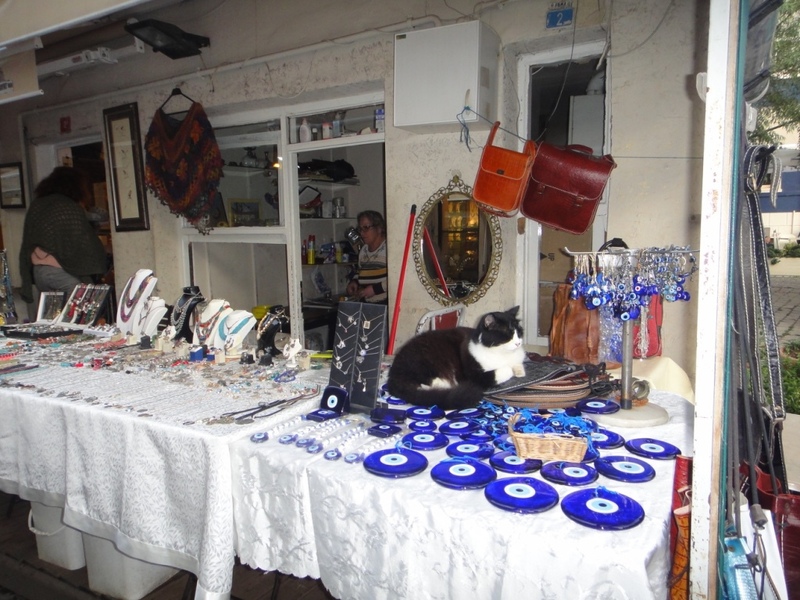 The bazaar is a must visit place in Istanbul. 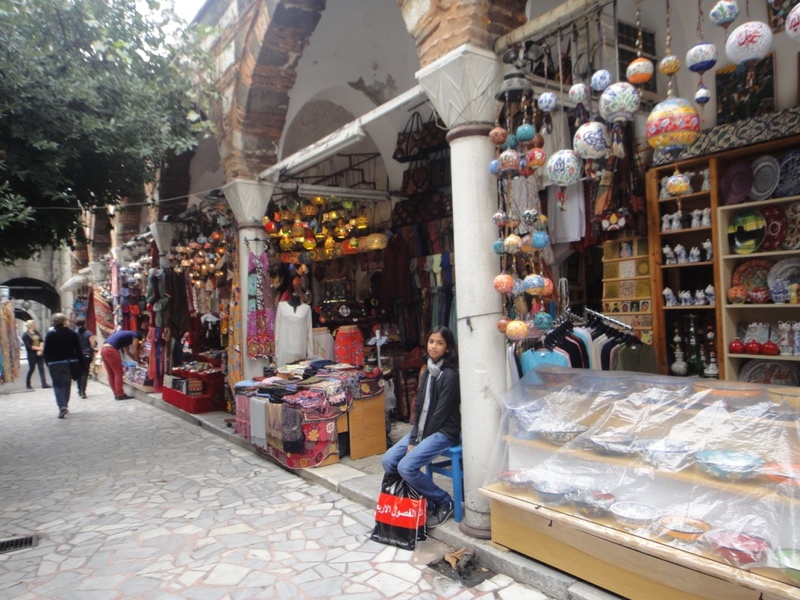 I spent over 4 hours wandering through the lanes of Grand Bazaar, window shopping, and talking to locals. Ahmed from whom I bought a glass lamp offered me complimentary local tea Cay (Chai) which is fundamental to turkish culture. As they say good conversations happen over tea, we exchanged good laugh before parting. 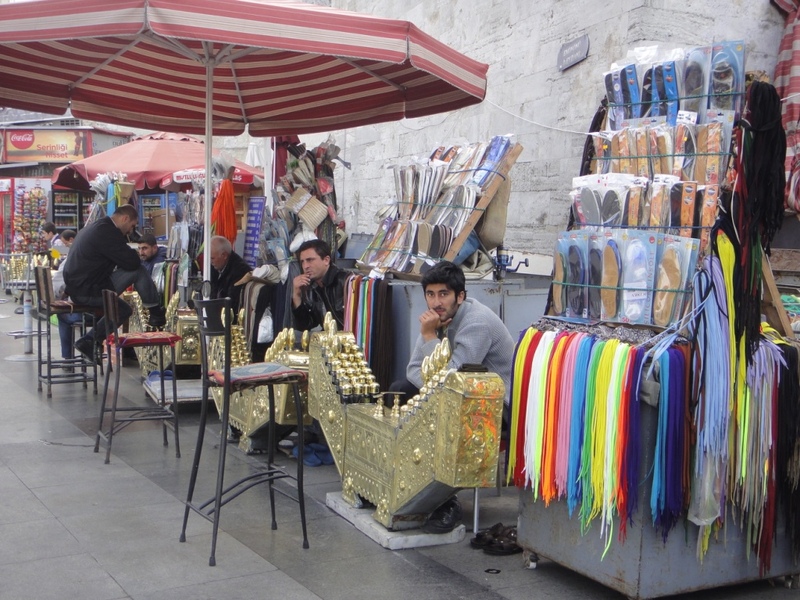 These grand shoe shine stands with high chair is a very common site on most of the Istanbul roads. 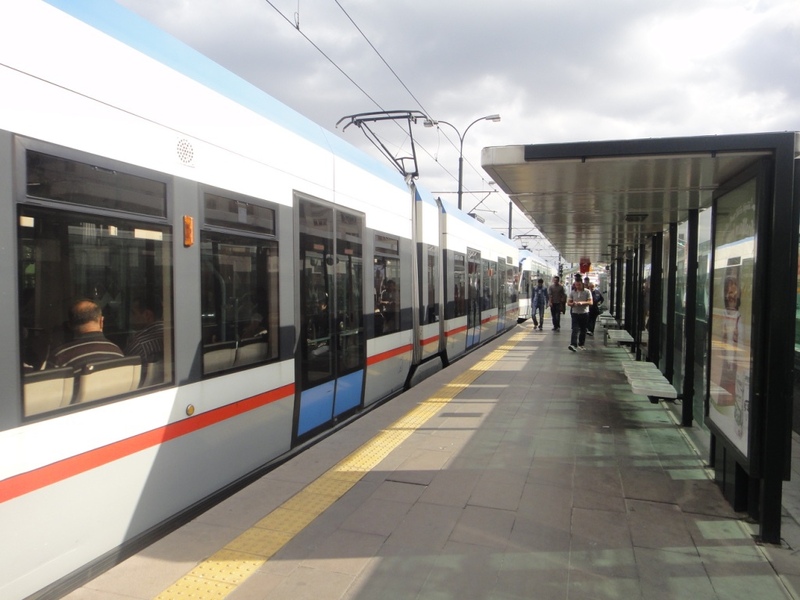 Moving around the city is very convenient and user friendly. I always choose my feet to travel when exploring the streets so mostly I walked around. That is my way of immersing in the local culture and have a closer encounter with people, I can move at my own pace without rushing and choose where to spend more time. This also helps save a lot of money on travel that can be used somewhere else. Commuting in Istanbul is not expensive. 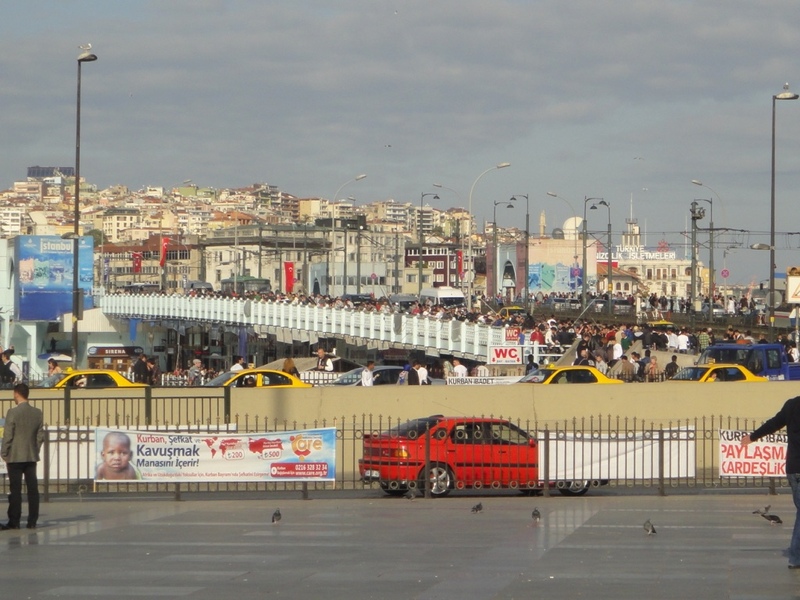 There are trams, metro trains, buses, taxis and Ferries. 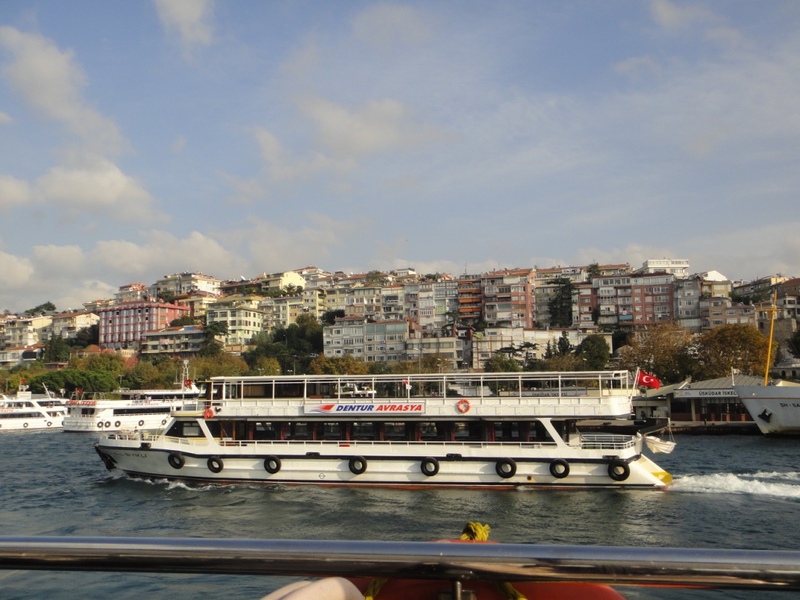 Bosphorus(River) divides Istanbul into two parts, one is on the European side and the other on the Asian side of land. Ferries help commuters travel from Asian to European side and vice versa. Though mostly local language is used for sign boards and directions, getting a ticket from the vending machines is quite simple. It can cost from 1(TL) to 5 (TL) depending on the destination. Walking around the cobbled streets and historical monuments was one of the most enjoyable activity and I spent all 8 days walking around the streets. 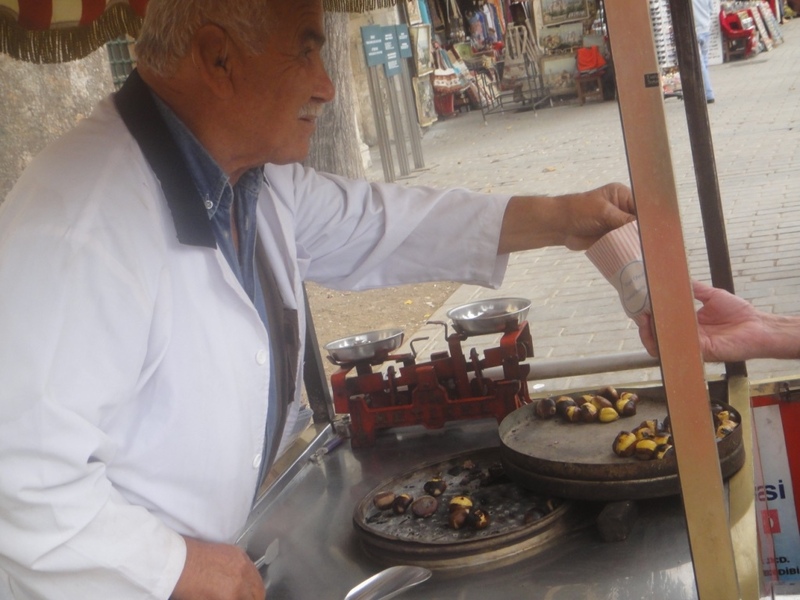 Street food is available in abundance. wherever you are in the city, you can find food within 10 meters from you. 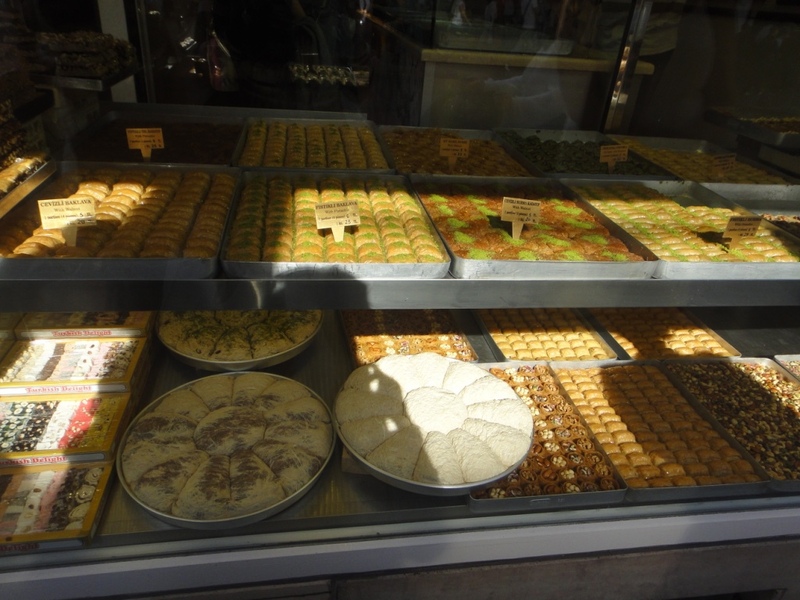 The city was gearing up for Eid hence the restaurants, local shops, spice markets were decorated with Baklava (Arabic sweet dish) and other delicacies. 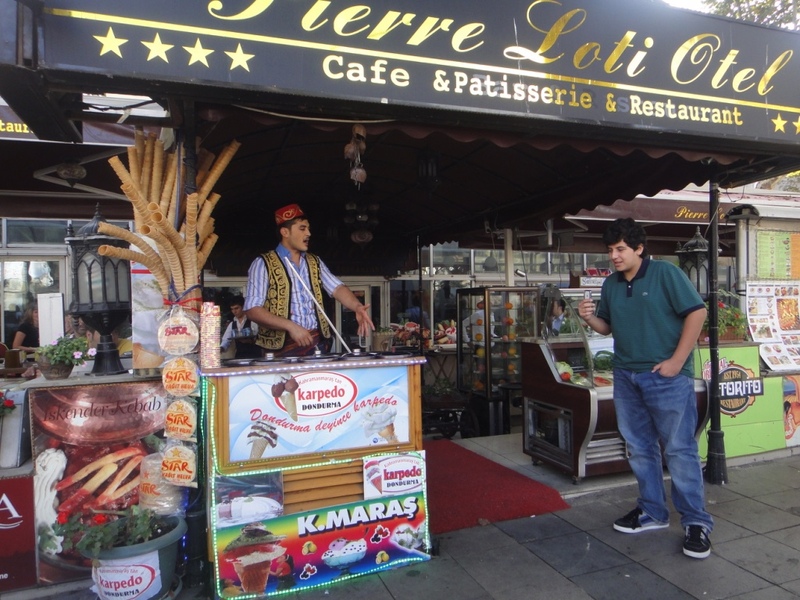 Doner kebabs (Kebab Roll), Simit (Bread), Dilli Kasarli Toast (Beef tongue sandwich), Tursu (Vegetable Pickles), Gozleme (Handrolled crepes) Kebap (commonly known as kebabs) Kunefe (Arab cheese pastry) Baklava (Turkish dessert) and Dondurma (Turkish Ice-cream) are a few names that echo the streets of Istanbul. They are the kings of street food. 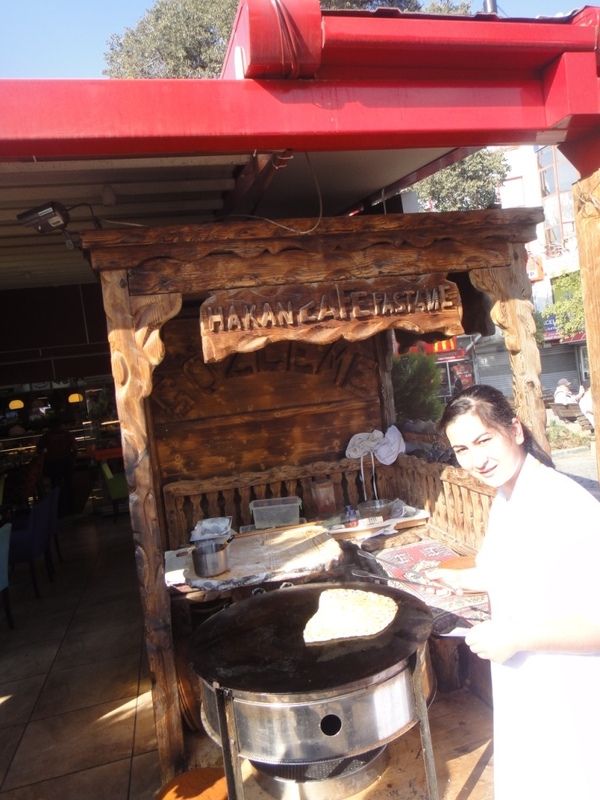 The culture of road side eateries and restauranuts around the city make it a fun place to be. I rarely rememeber eating other than local food during my stay. 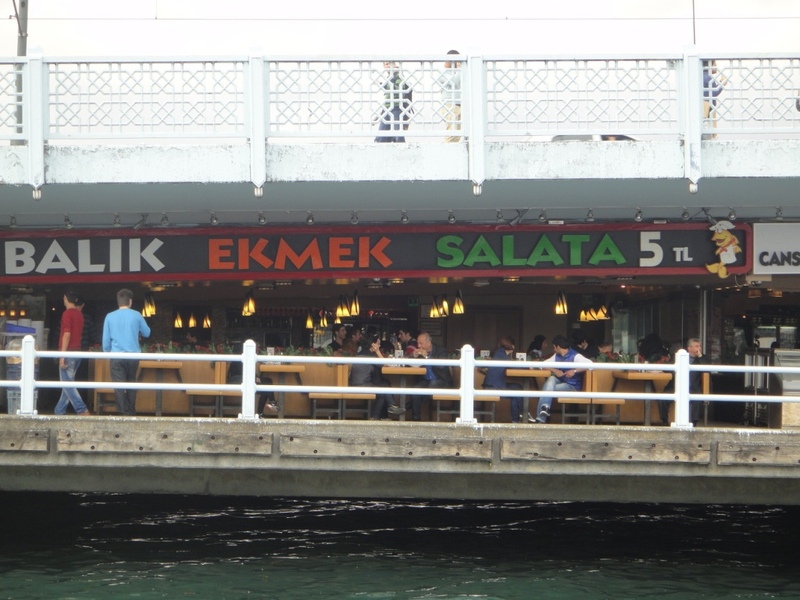 The food offered in Turkey is perhaps even more diverse and with a more complex history, than the cultural monuments of the country. Not only was it delicious but it left us really well-informed for the rest of the trip. 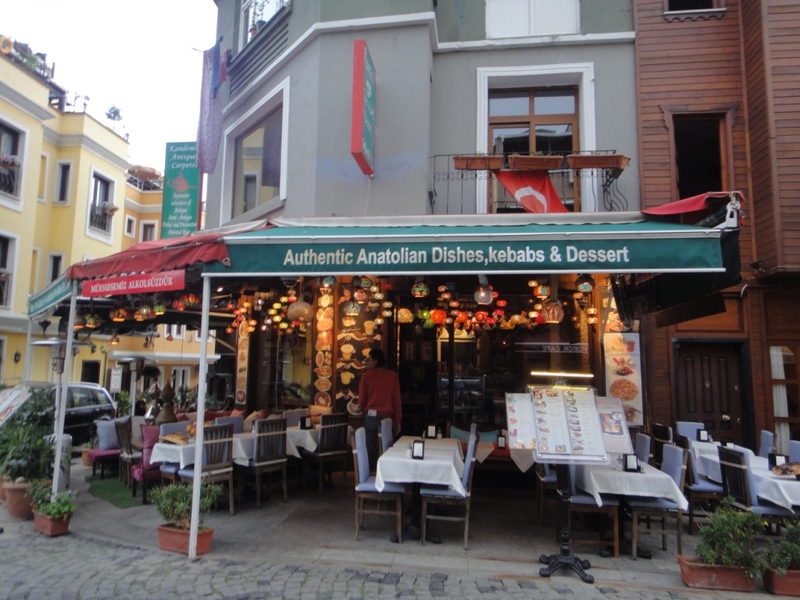 More importantly,we tried dozens of different Turkish specialties from the fairly well-known to the quite exotic. 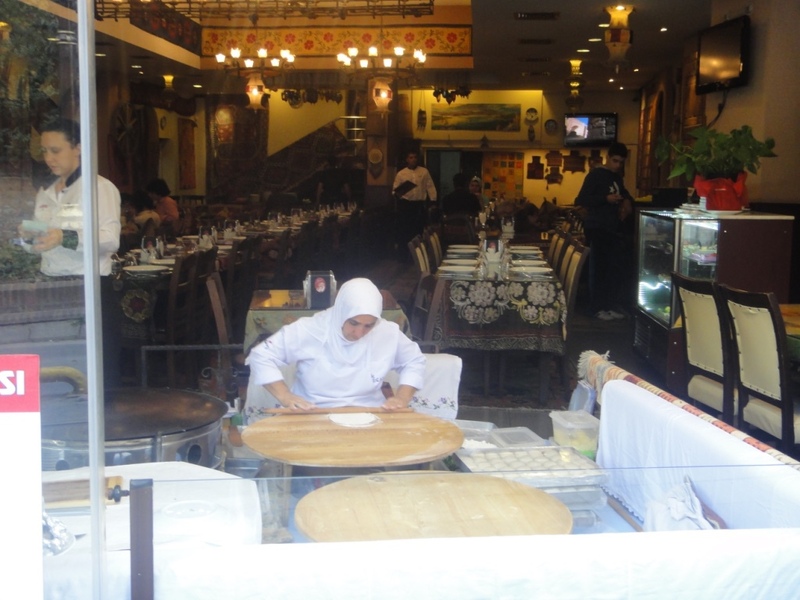 Guided food tours are conducted by an expert who take you on a Turkish culinary delight. 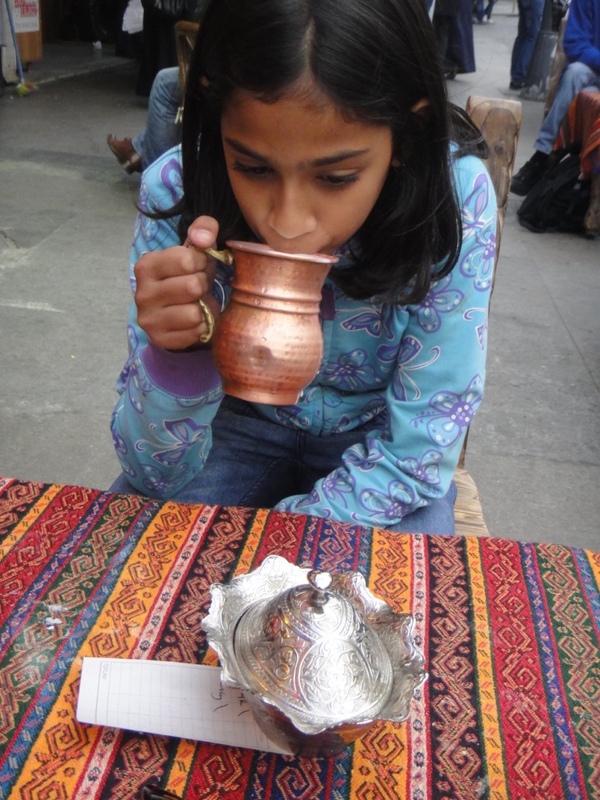 Shruti relishing Ayran (cold yogurt and water mixed with salt). May be an acquired taste for some but Turks love it. Every time we walked around the streets, layers of history unfolded in front of our eyes. I loved the locals for their endless supply of hospitality and great humor that makes you come back for more and here we leave the city wanting to go back one day. My friend was just there a few weeks ago and said it’s her new favorite place! Istanbul was never on my list, but after seeing her pictures it now is! The food looks amazing. My husband is Egyptian, so it’s something we are used to eating. I have honestly never thought of traveling to Istanbul, but this post really makes me want to visit! The food seems like it would be really delicious. Its also nice to know that traveling around the city is fairly easy to do. 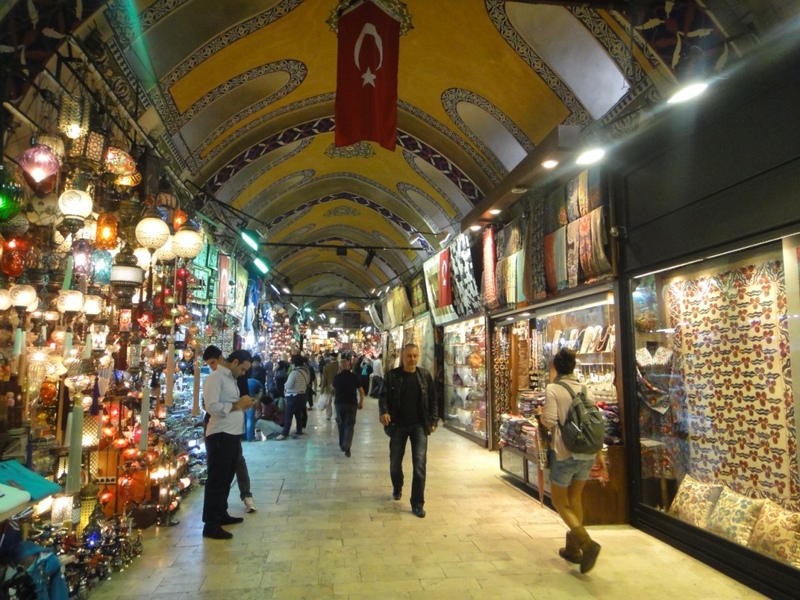 I can see how you easily spent four hours at the grand bazaar , so much to see & do! 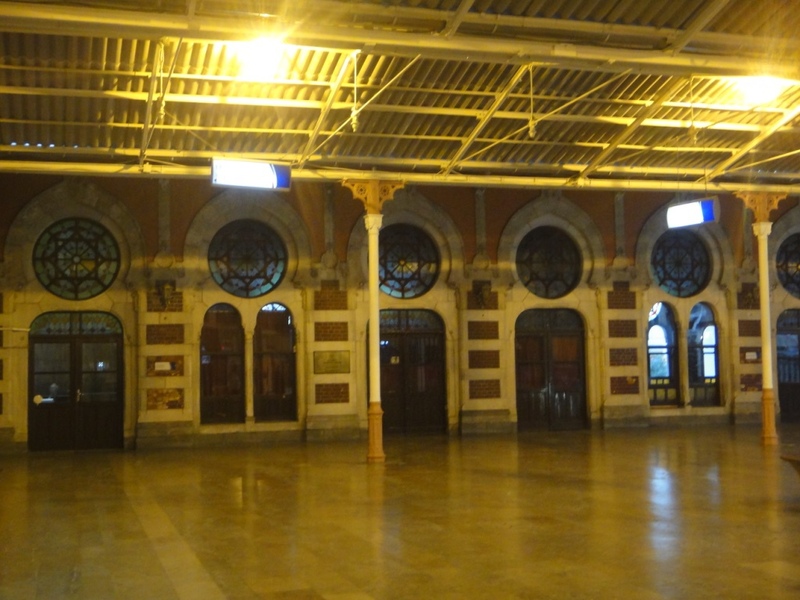 I loved reading your post & cant wait to go to Istanbul myself ! I would love to visit Istanbul! The shopping and food options look absolutely amazing! I can’t wait to visit Instanbul! These pictures and the information is wonderful. Thank you for sharing.